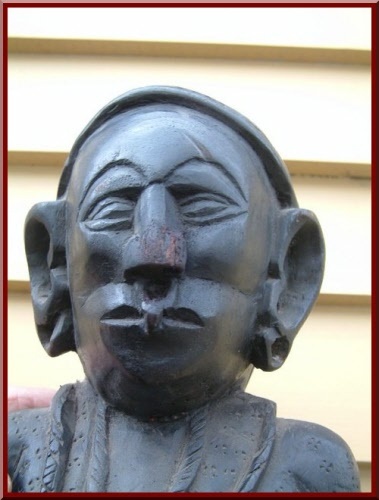 Not sure of the age of this Primitive wood carving of a lady. 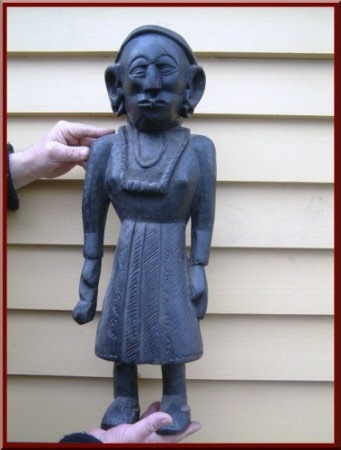 Carved in Nepal and has great detail. 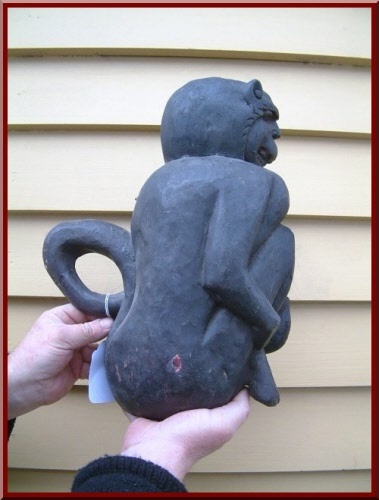 Monkey which looks like might be a fertility symbol, carved from wood in Nepal, it is old but not sure how old.